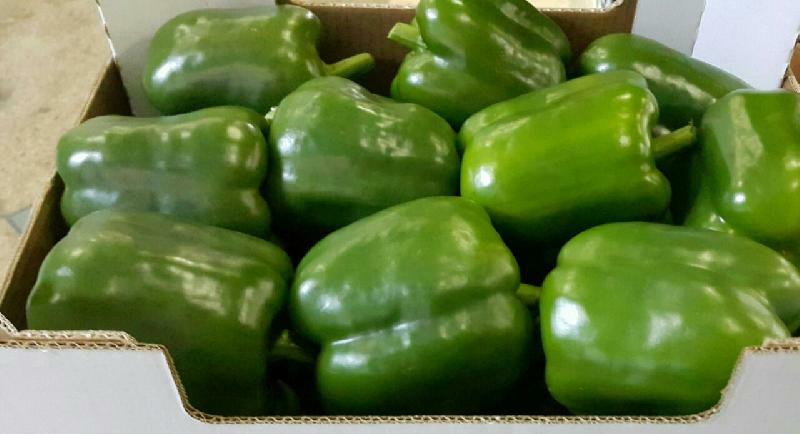 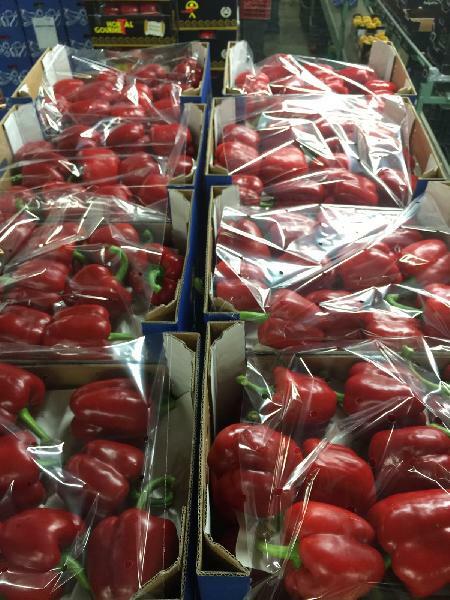 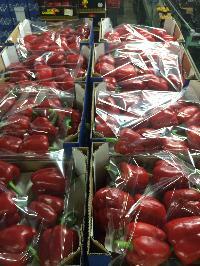 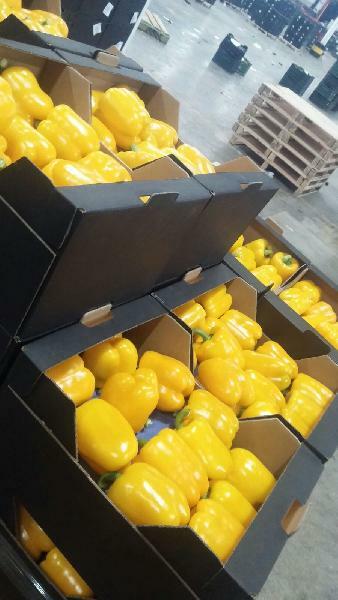 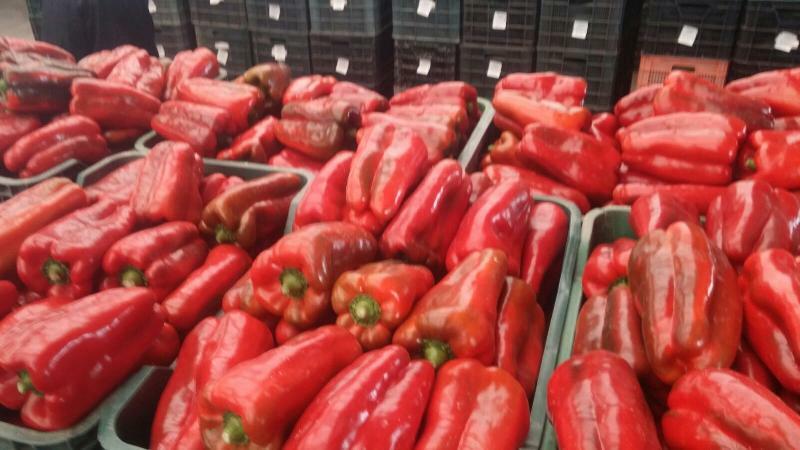 Fresh Capsicum, offered by us, is cultivated organically without the use of any harmful chemical. Further, Fresh Capsicum is processed under utmost hygienic conditions to prevent any kind of rot or decay. 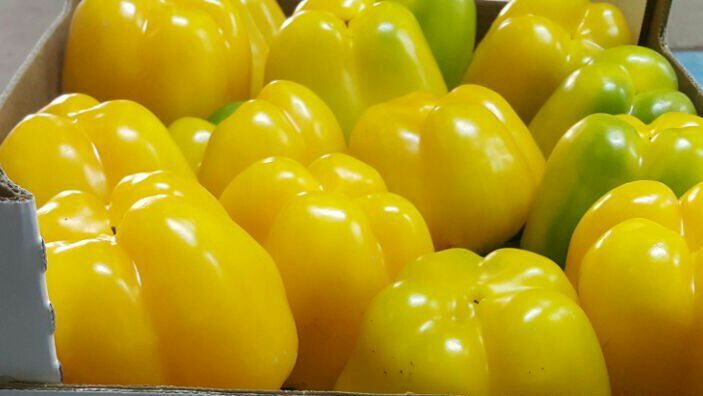 Known for its agronomic features, Fresh Capsicum is used as spice and food vegetable across the globe.